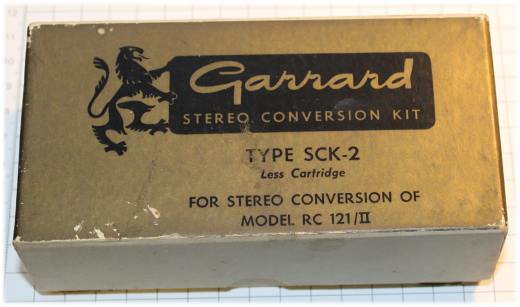 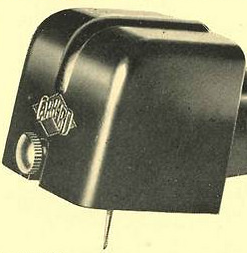 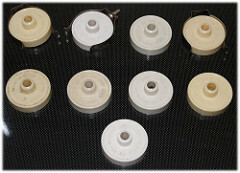 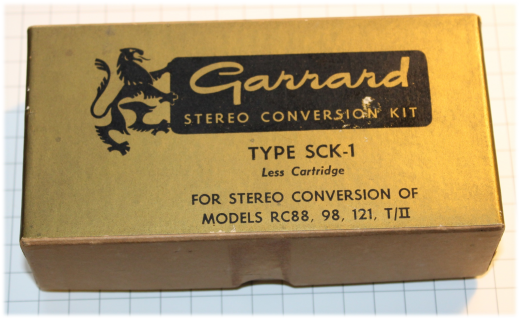 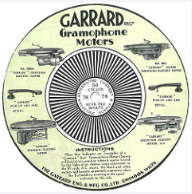 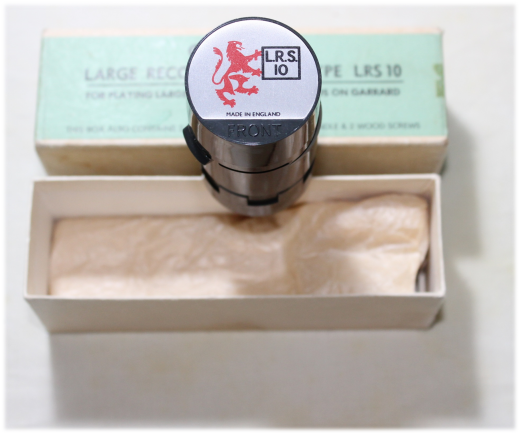 This will display a range of accessories for Garrard equipment. 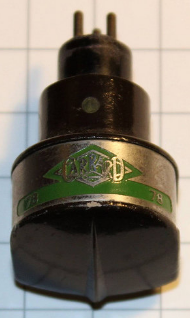 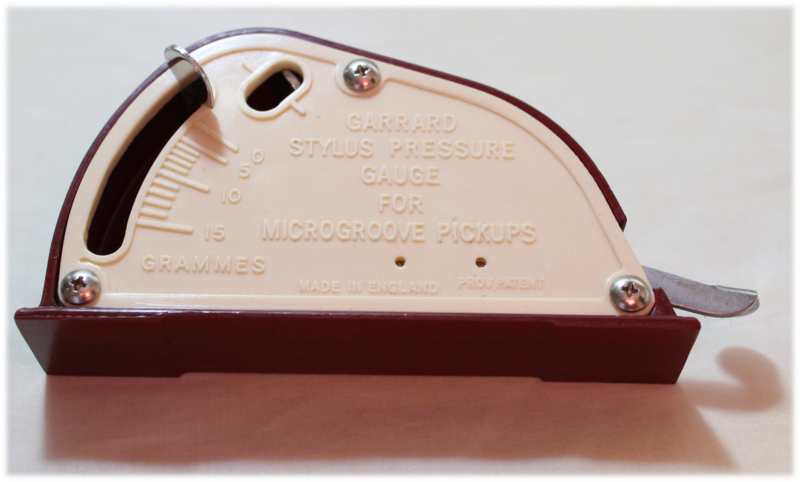 The latest Stylus Pressure Gauge released by Garrard. 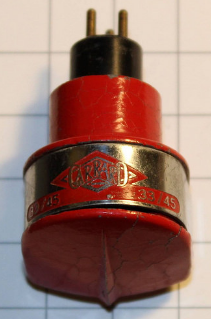 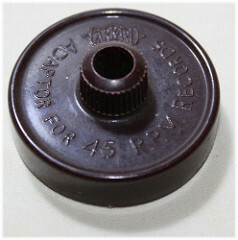 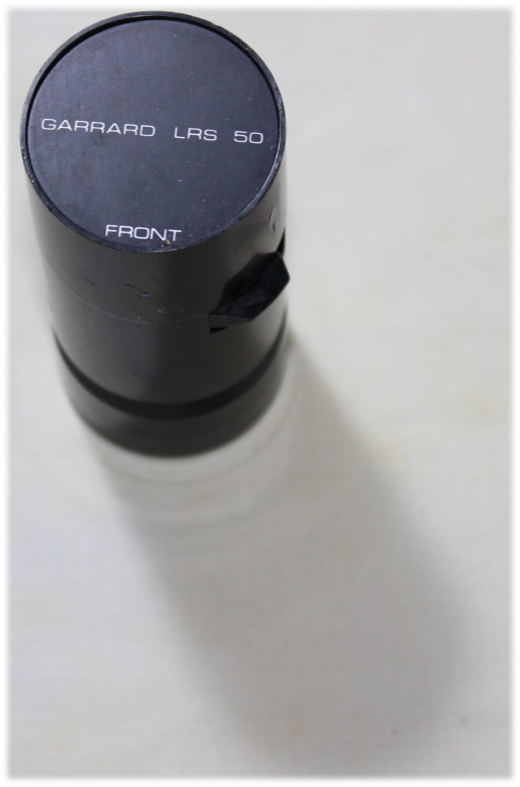 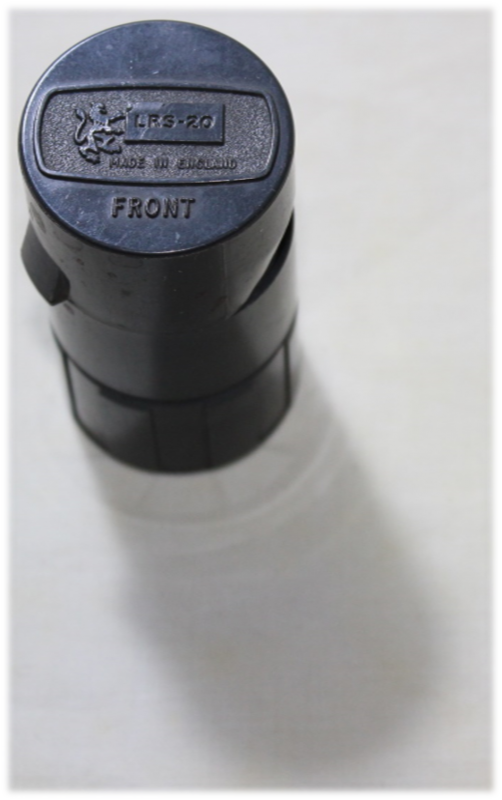 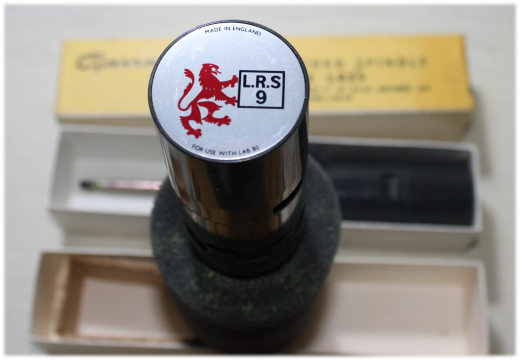 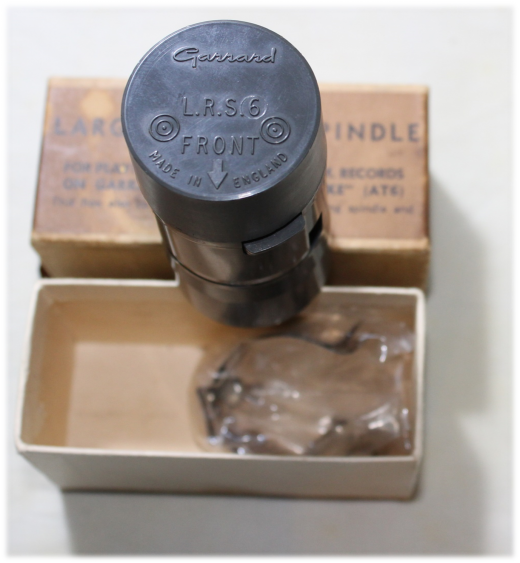 Much more sensitive than its predecessors, it came with a small 3 gram barrel weight located in a small enclosure on its side, for calibration purposes. 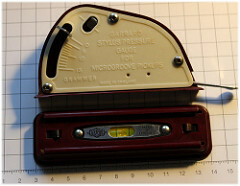 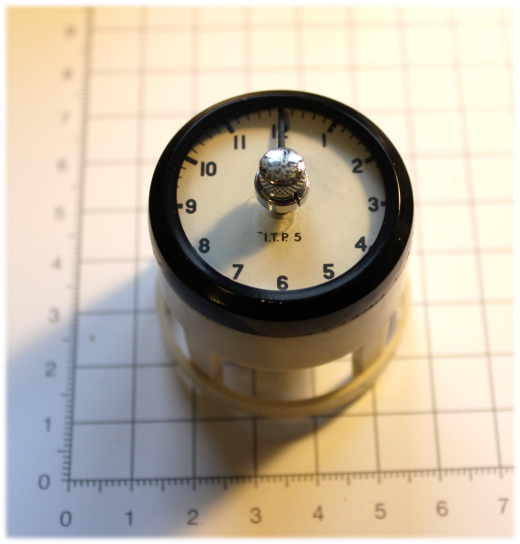 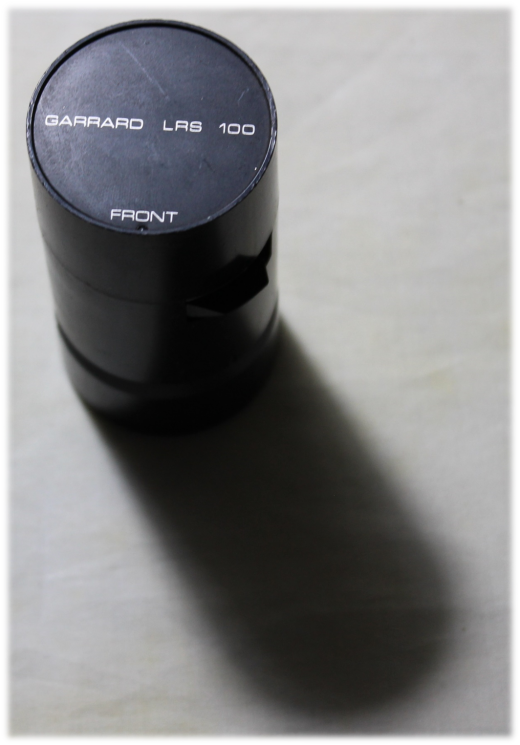 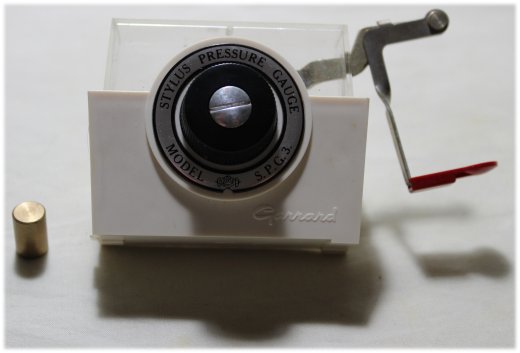 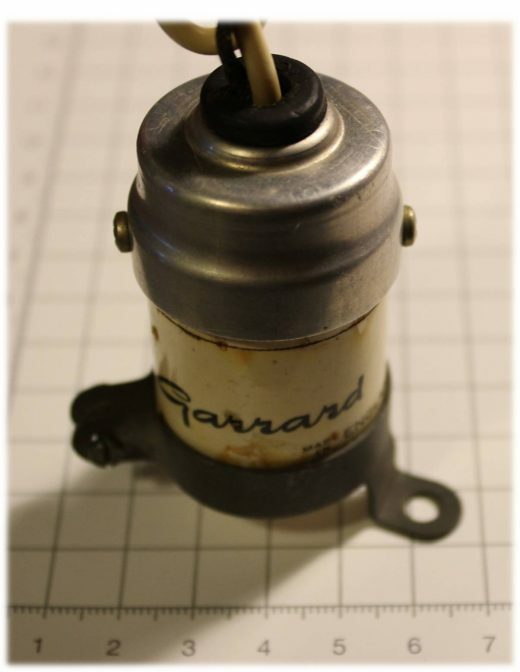 Garrard Stylus Pressure Gauge model SPG2. 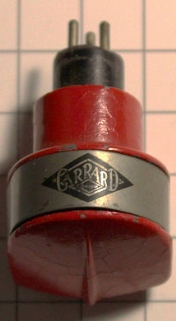 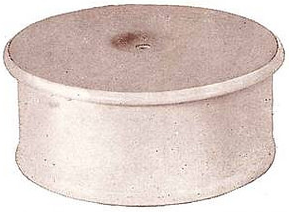 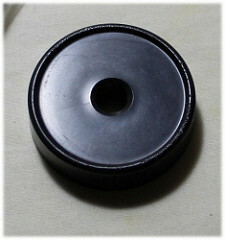 This version is supplied without the base, as indicated on the box cover.